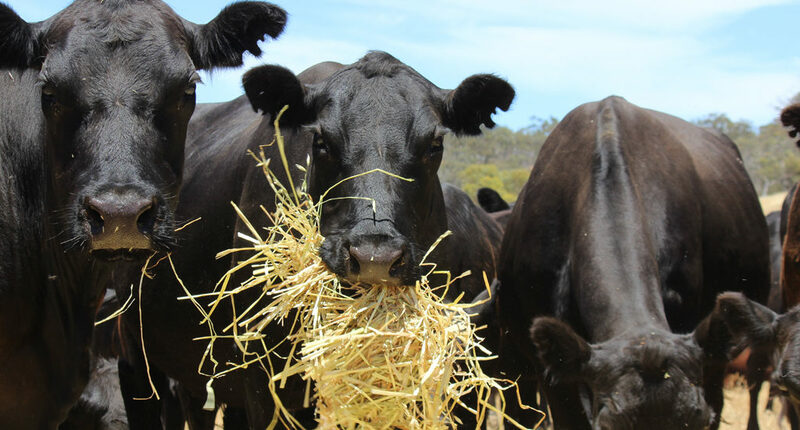 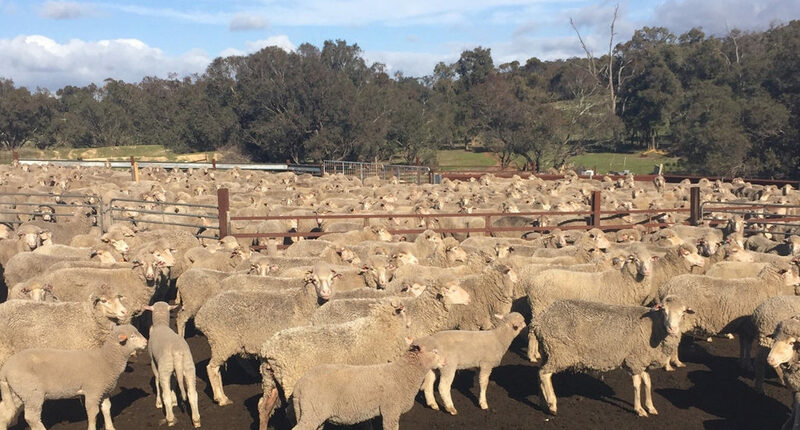 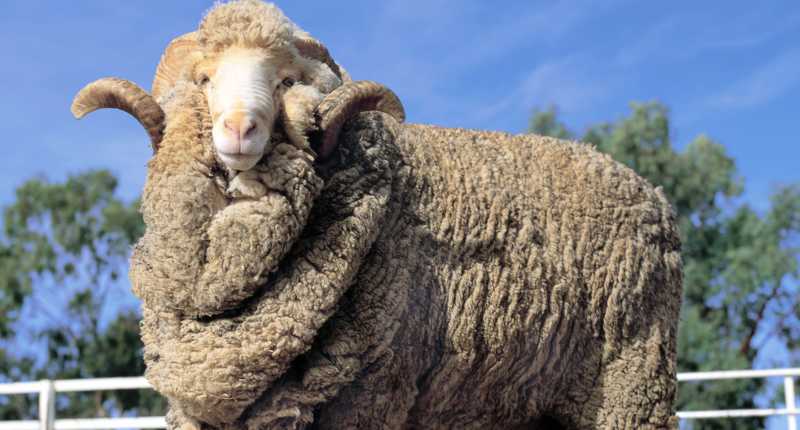 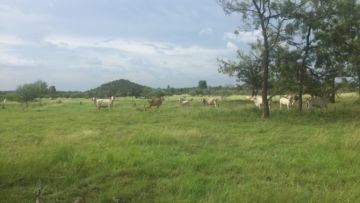 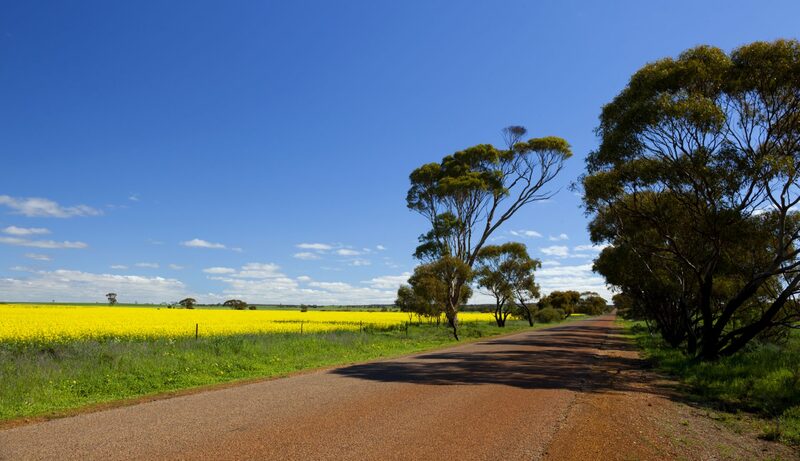 Westcoast Wool & Livestock is one of the fastest growing, locally-owned wool and livestock marketing and export companies in Western Australia, based in Bibra Lake. 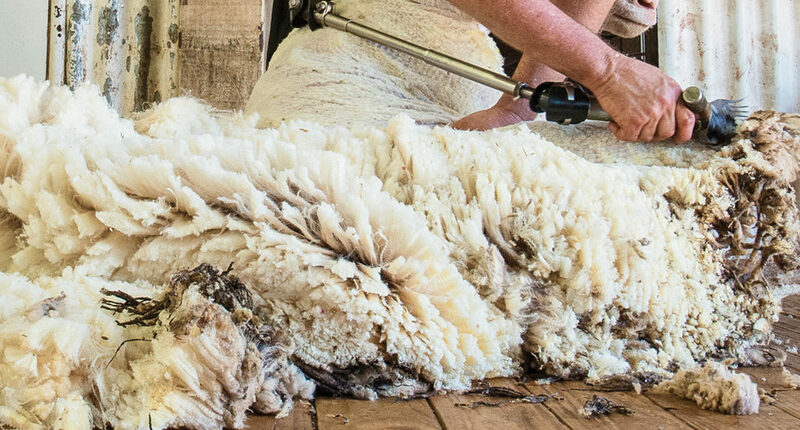 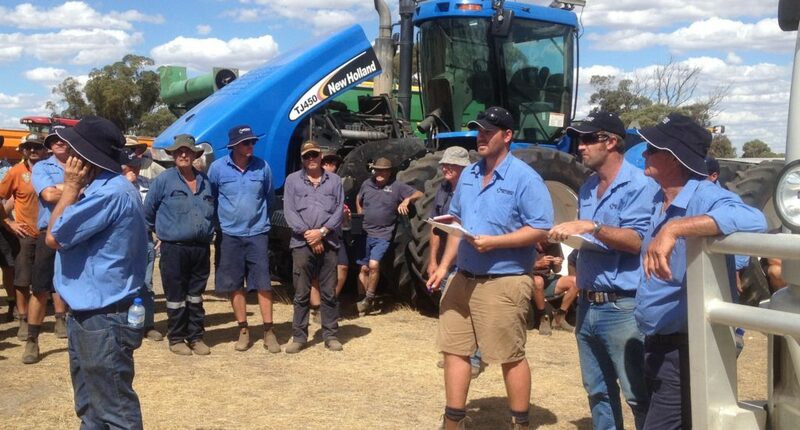 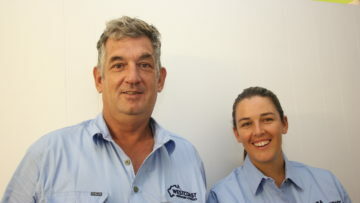 Our State-wide team of wool and livestock marketing specialists prides itself on a personalised, no-fuss approach. 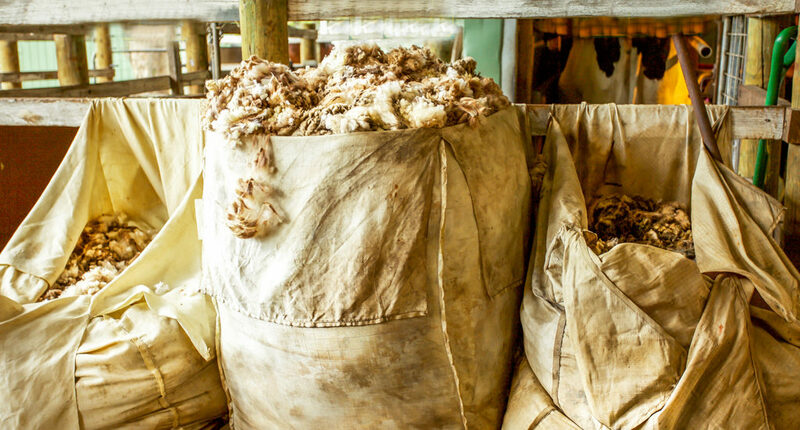 Combined with our strong relationships across supply chains, this ensures maximum returns for producers and increasing global reach with export customers.